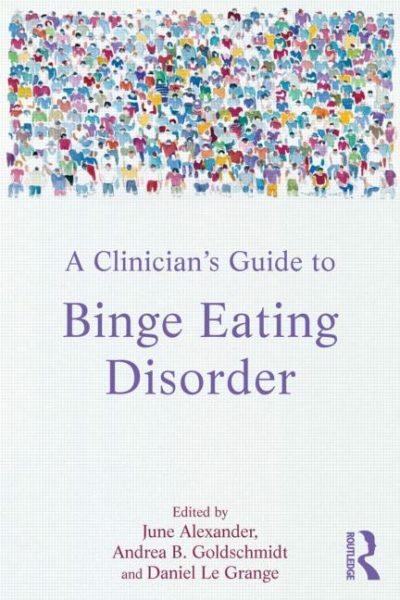 I am in Sixth Grade at school and I am developing Anorexia Nervosa. My parents are worried sick about me. They think I won’t make it to my 12th birthday. No one understands me. I don’t understand, either. I only know that I have to lose weight. I am too scared to eat. Food makes me anxious. Powerful thoughts drive me to eat less and exercise more every day. It is like something has taken over my brain, telling me what to do, and punishing me if I disobey. If in reading this you recognize yourself or someone you love – keep reading. Even though I got worse: much, much worse, I want you to know that I got better. 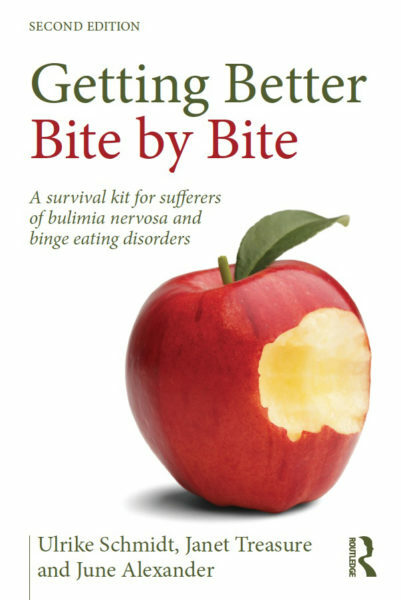 There was no treatment for Anorexia and Bulimia in the 1960s when my illness developed. I was in my 30s when a correct diagnosis was given, and that’s when I began a 20-year journey to regain my identity. 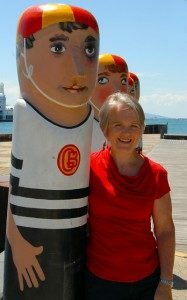 Follow my journey and share my ongoing freedom through the pages of Hope at Every Age – Developing an Appetite for Recovery, a compilation of my first six months of blogging, June to December 2011. At every age, there is HOPE. 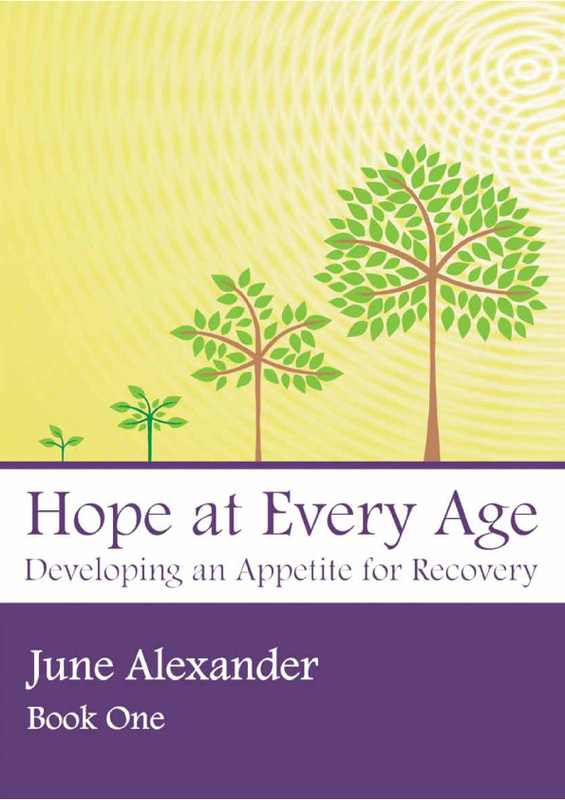 June’s book, Hope at Every Age – Developing an Appetite for Recovery (ISBN: 978-0-9873008-0-5) can be opened and read on laptops, PC’s, IPads and other devices. Choose your format below, only $5 AUD per version or $10 AUD for all three. How you have worked so hard to gain clarity and a healthy self is a true inspiration for anyone trying to overcome personal obstacles. As you say, reaching out and sharing is essential for healing, which is huge, but your reaching out, I believe, cannot but help heal so many wounds for others in this world. 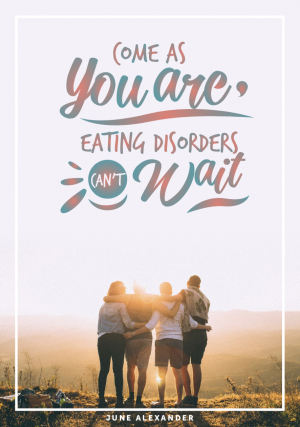 You are a gift to this world, not just in the world of eating disorder recovery, but for all who suffer who come across your writing. – S.
I absolutely agree that it is essential to share experiences like this so others close to us can understand and support us better. You are so brave in sharing your own experiences with the world through your books and your blog, because you give others so much hope and inspiration in doing so. – K.
Interesting! Thanks June! Yes, I agree that EDs present in many different ways and have different personal ‘meanings’ to each and everyone. – C.
Your post gives me much hope. My heart aches for I know all of what you write is so true. ED torments us so much to believe the lies that he gives about us and about life. 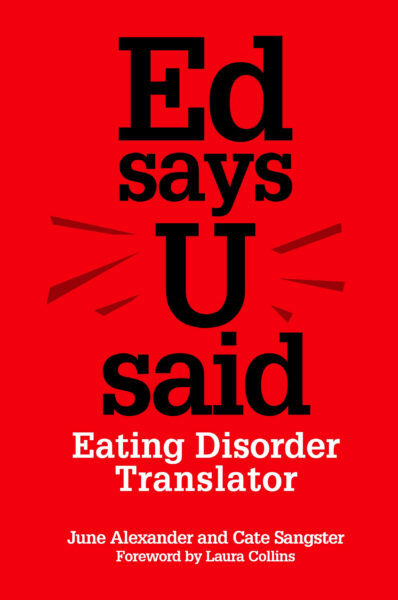 We just need to take that step to believing our support team and believing that life is worth living without ED…that we can survive without ED…and that we will be OKAY without ED. Thank you so much for sharing your story so honestly and bravely. – J.